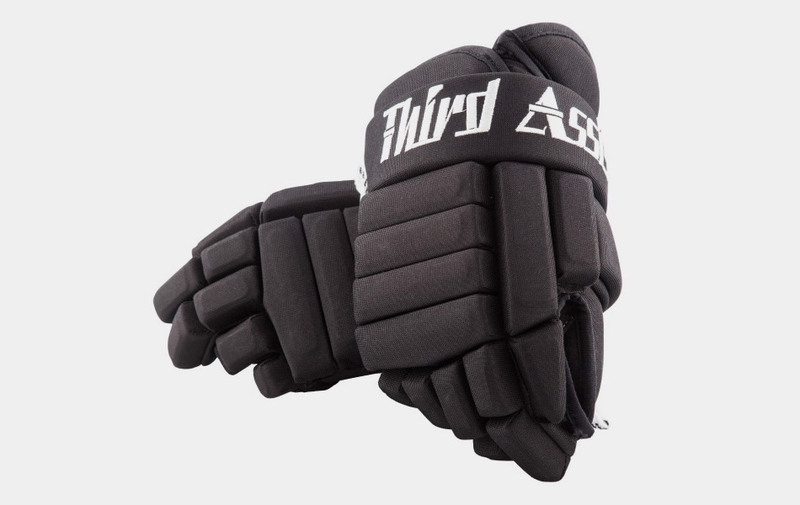 The most technologically advanced pair of hockey gloves ever created; Third Assist Reflhex Gloves are constructed from hexagonal material that reflects the heat back from your hand, while dispelling moisture. You'll feel the difference from the flexible, breathable neoprene gaiter that stops cold air, snow, and ice from penetrating the glove. Plus, the reinforced, soft-feel nash palm is unaltered for ultimate control. Let the games begin.